As a local Tibet travel agency of more than 14 years of experience, one of the most frequent questions we receive from our guests is: why is traveling in Tibet so expensive? There is no simple answer to this question, and we are not even sure if such indictment is true. However, we do understand that Tibet is not the most budget friendly travel destination in the world. There is monopoly company that dictates the price and makes resources rare. There is also travel agency who sells tour packages at sky high price. Regardless of your opinion of the tour industry in Tibet, we believe it is important to have a basic understanding of the real standard of living in Tibet. This is the reason that we are presenting you a breakdown of all essential travel costs in Tibet. We hope that after reading this blog, you will have more knowledge with which you can design and prepare for your next Tibet trip! 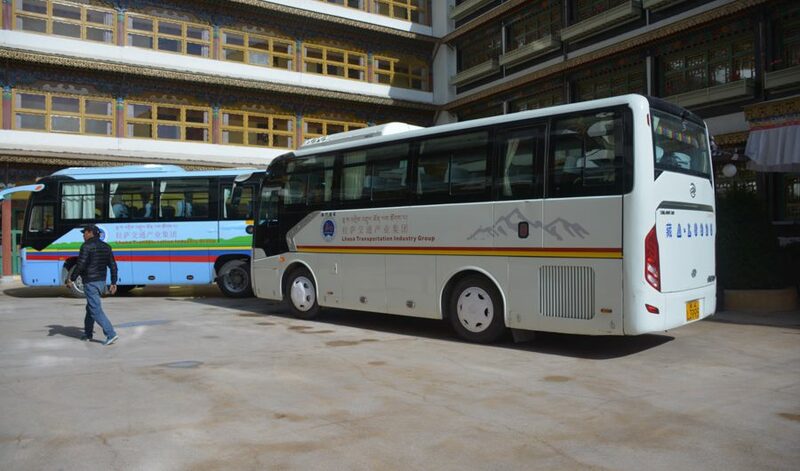 A trip to Tibet will incur many typical travel expenses, such as flight/train to and from Tibet, ground transportation, accommodation, meals, entrance tickets, visa fee. Because Tibet is such a unique place, there are expenses that you wouldn’t need to calculate elsewhere, such as Tibet travel permits, yaks, etc. In the table below, you can find a comprehensive list of items with their average price in Tibet. If you want to know why exactly an average meal costs $10 per person in Tibet or traveling in Tibet in general, please contact us directly at [email protected]. Tibet Travel Expert Service team keeps working hard to bring the most reasonable prices for any quality tours of Tibet. Lets stay in touch now if you need any assistance to book a tour.